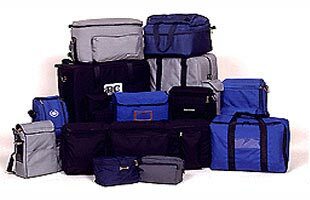 Plastic Carrying Cases, Custom Carrying Cases - Princeton Case Company, Inc.
We welcome the opportunity to introduce Princeton Case Company, Inc. a leader in high quality molded carrying cases since 1964. 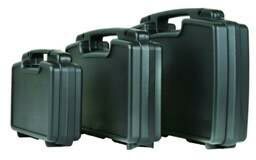 Princeton Case offers a full line of thermoformed, blow molded, watertight and soft sided carrying cases. 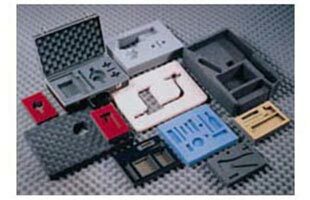 This extensive product line provides a wide choice of standard case sizes available without the need for custom manufacture or mold charges. 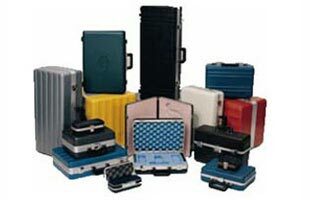 Let us use our expertise to help you design your perfect plastic carrying cases. In order to maintain our position as a leader in the carrying case industry and one of the only “truly” single source suppliers, we are required to provide the following services (all in-house): Molding of Cases (standard sizes and custom), Molding of Custom Interiors, Complete Extrusion Manufacturing, Full Time Pattern and Mold Maker for control of our Tooling Program, Complete Foam Fabrication Department, CAD Department for Case and Insert Design, Specially Tooled Case Hardware, and Final Manufacturing Assembly facilities assuring you of the best workmanship at the lowest possible cost. We take tremendous pride in our environmental. All major components used in the manufacture of our cases are recycled back into our cases which enables our customers to actualize their commitment to using recycled products. There are no”CFC’s” used in the manufacture of any Princeton Molded Cases or Foam Interiors. 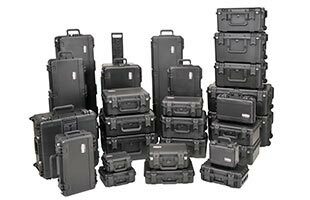 Princeton Cases are manufactured with pride in the U.S.A. Contact us today with your case requirements and put the Princeton Case advantage to work for you! Are you ready to design your perfect custom plastic cases? Princeton Case Company specializes in designing and supplying custom foam packaging solutions. 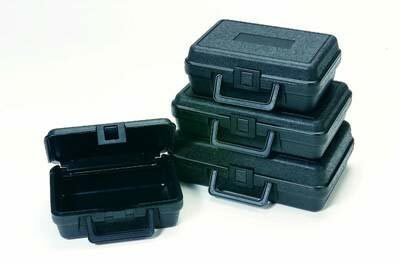 If you need custom foam inserts, you need Princeton Case Company. Whatever your specific business travel needs is, there is a custom carrying case that can be made to your exact specifications. You only need to be aware of what your needs are. 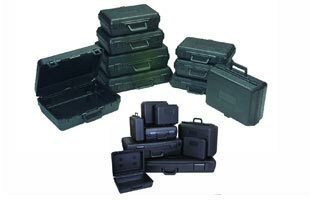 Princeton Cases has one goal, and that is to make sure you have a heavy-duty plastic carrying case for what ever gear you need protected. Give us a call today and see what amazing cases are out there for you.